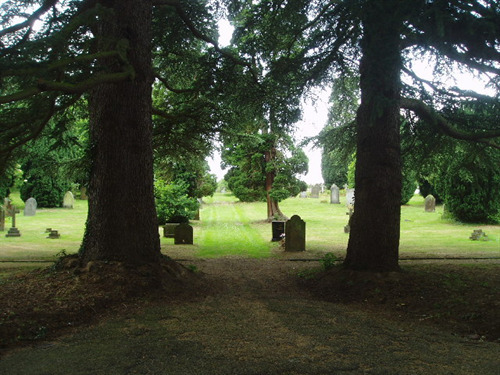 The Council is a ‘Burial Authority’ in that it manages a cemetery and authorises burials within it. We keep all the records in the Council office. We completed the purchase of a parcel of land adjacent to the existing cemetery and it is now ready for plots to be sold. This will secure burial space for the community for the next 15 years or so. It was decided to have the whole of the new site as unconsecrated to reflect the diverse nature of the community. The cemetery is managed in a low-key way, in that it is not excessively manicured. It has a comfortable rural feel to it and offers a place for quiet contemplation.